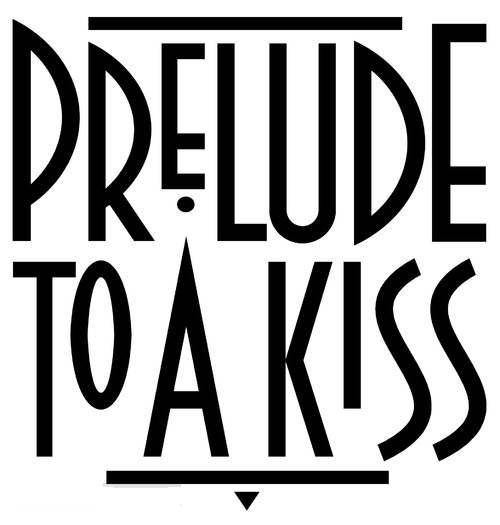 Prelude to a Kiss is a romantic comedy with a twist. We are guided by our narrator Peter as he meets Rita at a party and is enthralled. We see them get to know each in a rushed whirlwind romance leading to a wedding after only a few months. At the wedding, a mysterious old man requests a kiss from the bride and she is happy to oblige. On their honeymoon, Peter starts to notice that something's not quite right. The wedding kiss caused Rita's soul and the old man's to change places. Peter must track down the old man and free his young love's spirit trapped in an aging and diseased body before it's too late. At the same time, he realizes that he loves who Rita is, no matter how she is packaged. Adults: $20 in Advance, $22 at the door. Seniors/Students: $18 in Advance, $20 at the door. Child 10 and under: $16 in Advance, $18 at the door.